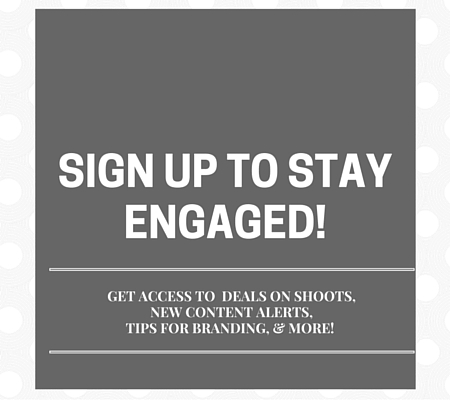 STEP INTO YOUR SEASON & BE MEDIA READY ! I truly have THE BEST CLIENTS!! Simply put, when we work together, there is so much thought and detail that goes into the planning session of the shoot so we both come out knowing that our goals have been met or better yet, surpassed!!!! I take my over 12 years expertise of owning a marketing agency (FEMWORKS), coupled with my background of working for a PR and media distribution agency to merge in what to shoot and how to use the images that the media and your followers will love you for! Don't be THAT desperate, frantic person that calls up anyone with a camera to take a "couple of photos" because you were waiting and waiting for the right time and the deadline came. Don't be that person that submits a 5-10 year old photo of yourself. #PearlsClutched Be up-to-date and relevant!! You know you don't look like that anymore!! wink wink!! Creating your brand is a process and should never be rushed. Know your audience, know your message, craft your bio, design your logo, customize your images and create your Brand!!! Your time is NOW, the best time to act is NOW, doing anything else may actually mean that you're putting it off, aka procrastinating, aka, not thinking you're ready for that much exposure! and it could mean that you're letting FEAR WIN!! I KNOW you're far too FABULOUS to let that happen aren't you??!! I mean YOU, just like ME.. we're working to reach our goals, overcome adversity and creating legacies and movements right!?? Did you know that over 93 million selfies are taken worldwide each day! that is a large number and it’s not just millennials either. It’s a consistent trend now where folks are taking a moment to “Selfie”. I’ve had my own issues with selfies in the past so I don’t take that many. I personally find it odd when I see my reverse reflection. I haven’t mastered where to look on the camera phone and on top of that, the lighting is always a challenge. Most selfies are taken in the bathroom because people figure the lighting is a bit better. That may be fine and well for a single selfie but I urge you to NOT take bathroom selfies OR if you do, look for solid walls that can act as a background. You won’t believe how many selfies are taken with toilets in the background. #Notcool. My tip, look for a solid wall if you simply MUST take one in the bathroom. About all else, no matter the lighting... DO NOT USE A SELFIE FOR LINKED IN PROFILE!! A BETTER WAY TO GET THAT SELFIE! My main go to for producing great lighting with selfies either solo or in a group is to use the FlashLight Ap. 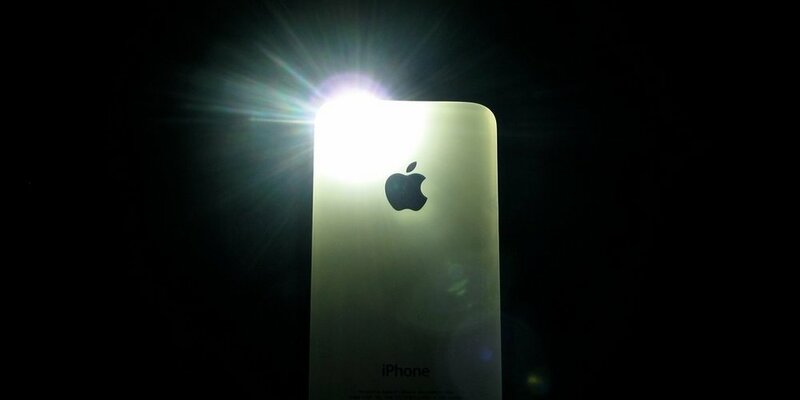 It can turn bad, low or no light into (SEMI) PERFECT lighting in no time! Simply have a friend hold the light at a 45-degree angle on either your left or right side and that light alone will enhance your selfies from here on out!! Give it a Try! !